What makes El Mirador Apartments great? 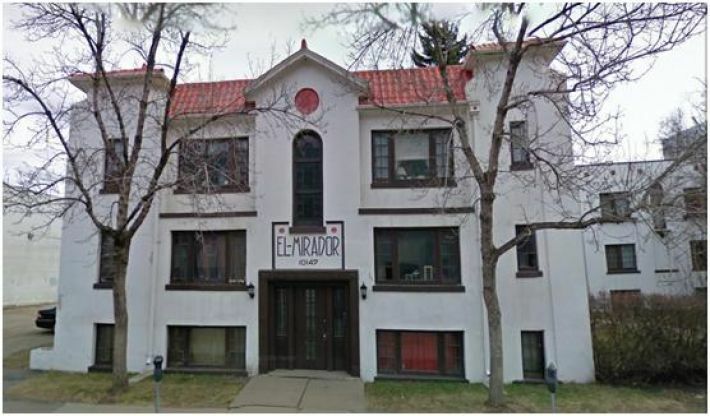 The unique turn-of-the-century design of El Mirador Apartments allows for individual exterior entrances and a beautiful central courtyard. Our suites have a lot of character, featuring claw-foot tubs, hardwood floors, and large windows. Residents also enjoy professional onsite management and ample parking. Who lives at El Mirador Apartments? 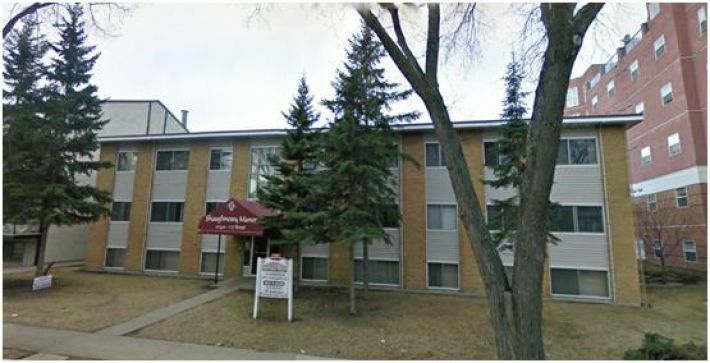 This adult living apartment building is located in the western section of Downtown Edmonton surrounded by excellent shopping, dining, and entertainment. Residents have close access to banks, restaurants, and coffee shops, all within walking distance. 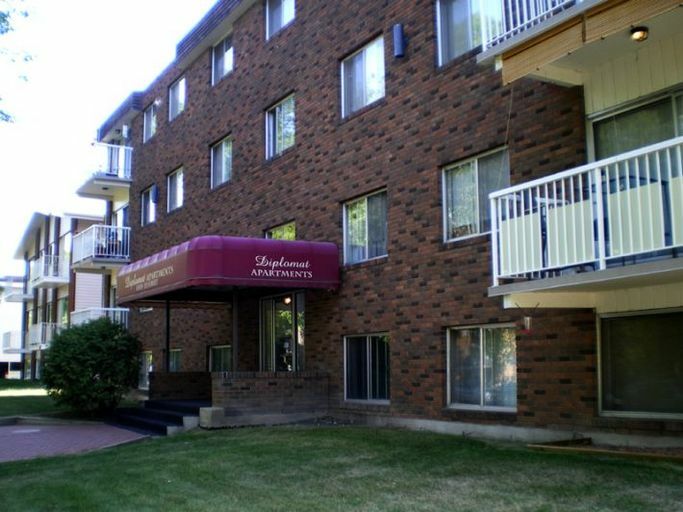 Shopping in the area is easy with Save-On-Foods, Oliver Square, and the Edmonton City Centre a quick walk or drive away. Several great restaurants and bars are within the immediate area and Landmark Cinemas close by. 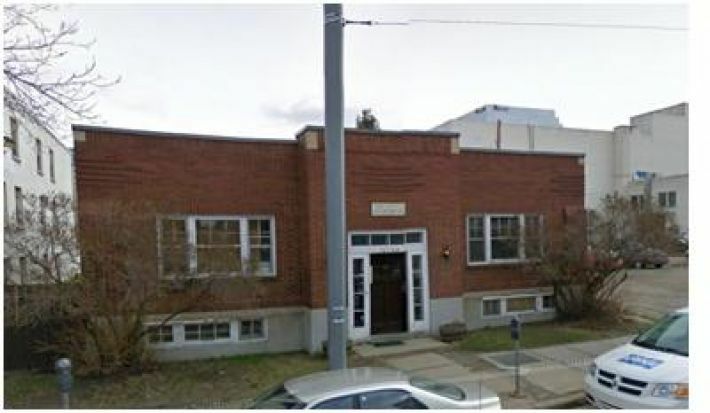 Other nearby community interests include the library, Edmonton Valley Zoo, parks, and golf courses. Residents will also find bus and LRT stations within walking distance.